Looking for a USED MCD3018? 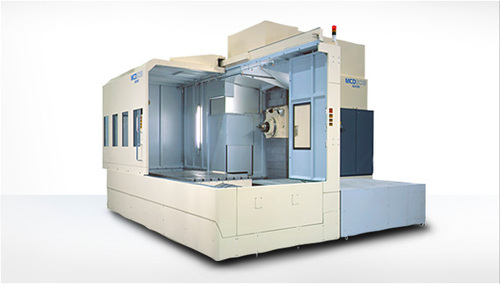 The MCD3018 HMC is designed for high-definition machining of dies/molds with deep, intricate cavities. It achieves highly stable and accurate machining of workpieces weighing up to 15 tons. A highly rigid spindle with excellent workpiece accessibility boosts machining efficiency for deep cavities. A double spiral chip conveyor efficiently removes large volumes of chips and coolant. Looking to Purchase a New MAKINO MCD3018?